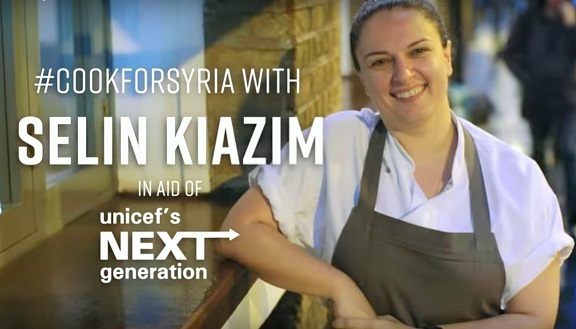 Jeremy Lee, chef and patron of Quo Vadis on Dean Street in Soho, has joined restaurateurs, chefs, bakers and café owners across the UK participating in #CookForSyria. Throughout November, #CookForSyria participants are putting a “Syrian-inspired twist” on one of their favorite signature dishes or creating a new dish. At Quo Vadis, the chef will offer a spinach, pumpkin, cow’s curd and chickpea salad. £2 from each dish sold will be donated to UNICEF UK's Children of Syria Fund. One of London’s best chefs, Lee was born in a village just outside Dundee, Scotland. Lee’s father and grandfather were artists. Lee originally thought he would attend art school, like his two brothers. Instead, he got a job as a waiter at a nearby restaurant, the Old Mansion House Hotel in Auchterhouse. He soon discovered he didn’t enjoy waiting on tables and took a job in the kitchen, where a passion was born. He stayed for three years before moving to London. Once in London, Lee found work under Simon Hopkinson, founding chef at the Bibendum. He then became head chef at the Frith Street Restaurant and Euphorium before joining the Terence Conran-owned Blueprint Café at the Design Museum in 1994. He stayed at the Blueprint for the next 18 years, honing his craft and drawing rave reviews. Lee’s rising culinary star landed him several television appearances. In 2007, Lee was a finalist on the BBC Two TV series “Great British Menu.” In 2009, Lee and fellow chef Ferguson Henderson co-hosted “Could You Eat an Elephant?” on Channel 4, in which they traveled the world to test their limitations by eating taboo meats, from maggots to monkey. Lee later returned to “Great British Menu,” appearing as a first-round judge for the Wales contenders in 2013 and again as a first-round judge for the Scotland contenders in 2014. 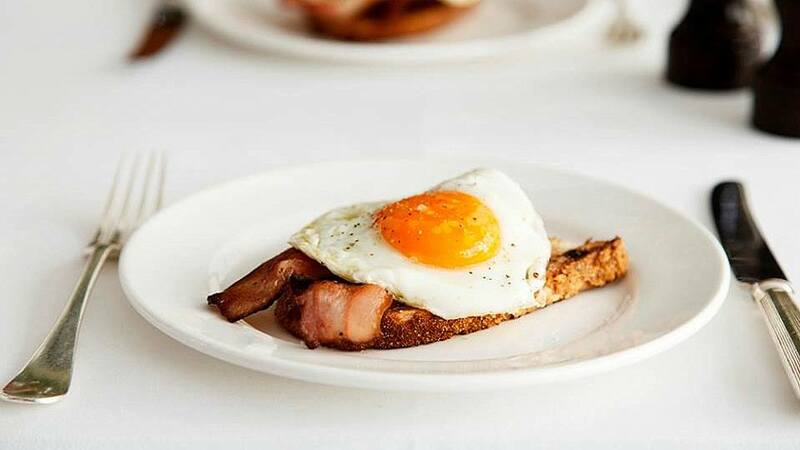 In 2012, Lee took over as head chef at Quo Vadis in Soho, bringing with him a menu of robust British fare refined by French techniques. For his outstanding cuisine, Quo Vadis was awarded the Tatler Louis Roederer Restaurant award for Best Kitchen in 2013. Lee will offer his #CookForSyria dish at Quo Vadis during November.